RIP to a true vanguard and legend. 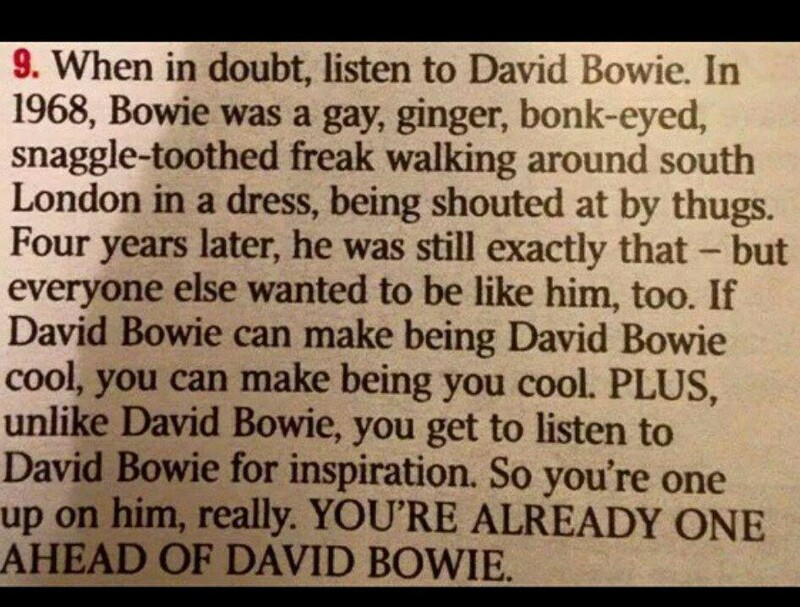 Knowing that David Bowie felt this was his parting gift, the album takes on a whole new level of relevance. 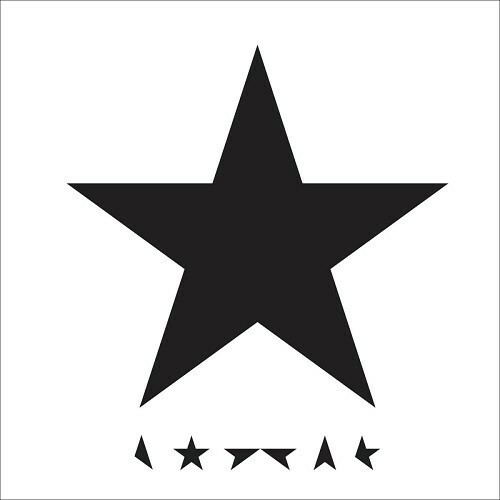 Listening to Lazarus is devastating.